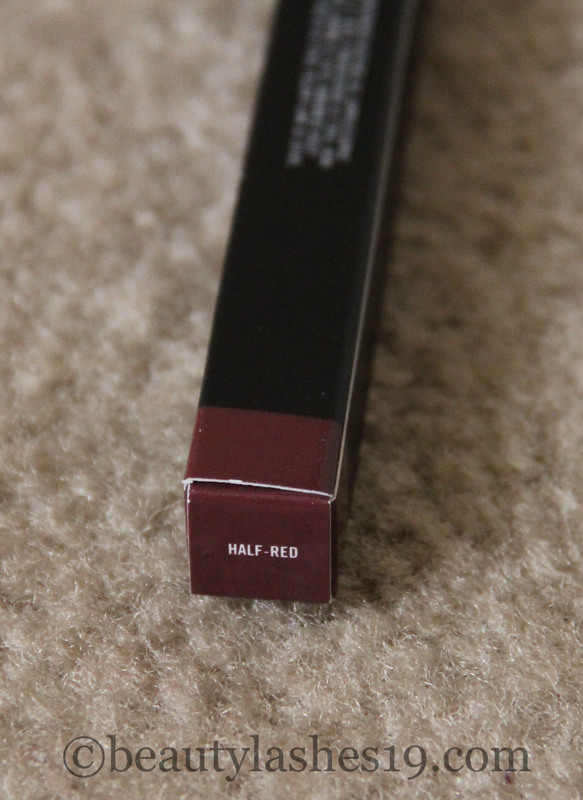 Hi Beauty addicts, today I feel excited to introduce you all to my favorite lip liner.. 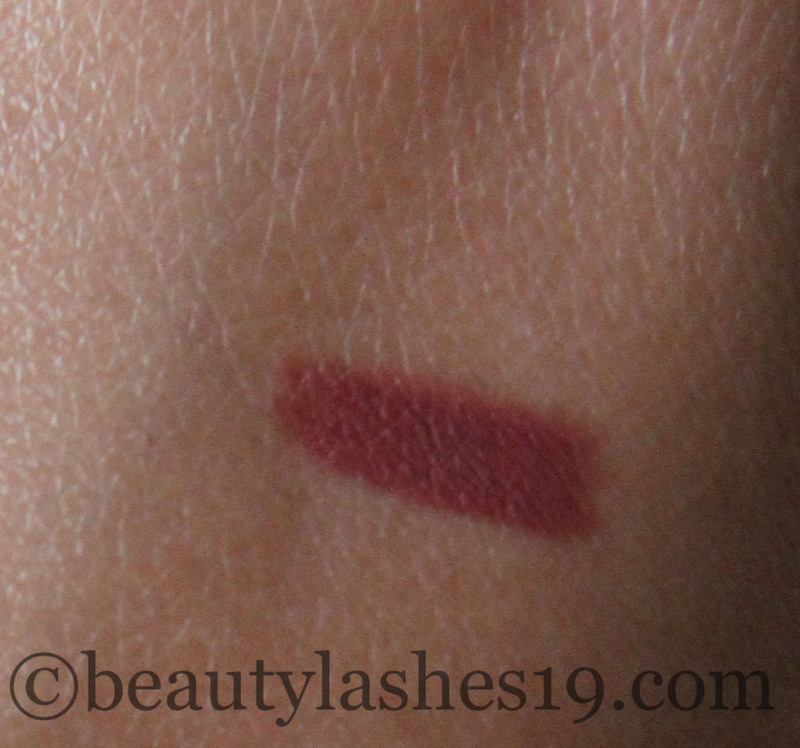 I have been wearing this very frequently for almost three months now..
Its the MAC lip pencil in ‘Half-Red’.. 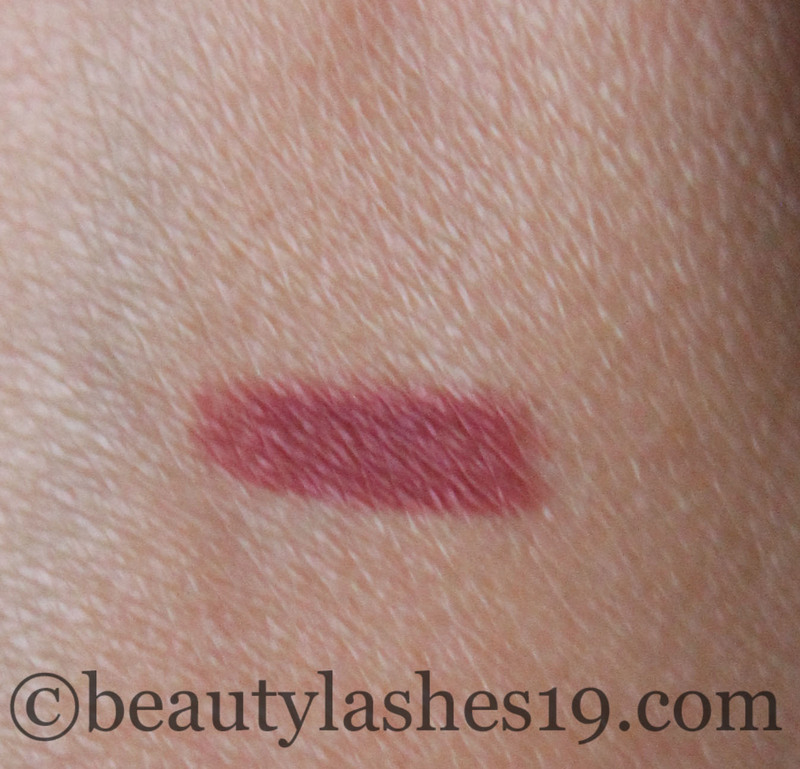 The name doesn’t quite fit with the shade.. Its just the perfect combination of brown and pink to make this beautiful mauve-y burgundy color that’s perfect for my pigmented lips and my NC40-42 skin tone.. I wear it on its own all over my lips or layer it with another lip product.. So, if you have similar skin tone this might be a good lip liner to try.. It retails for $15 and contains 1.45 g or 0.05 oz of product..
A lot of Indian brides wear this color because it looks so natural on NC40-42 skin tones.. It also lasts for a decent amount of time (few hours)..
Lovely color! I’ve been in a relationship with MACs Plum all summer.